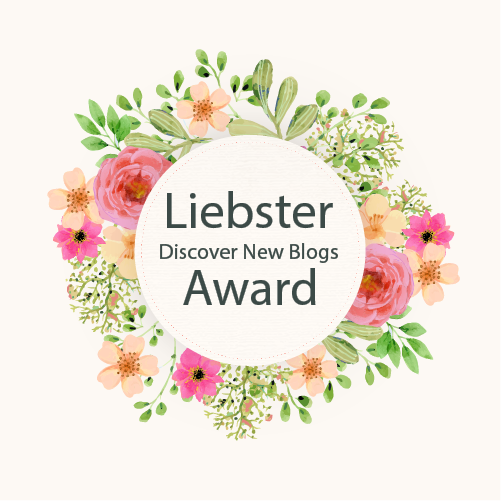 The Liebster Award is an award that is given to bloggers by other bloggers. Liebster in German means sweetest, kindest, nicest, dearest, beloved, lovely, kind, pleasant, valued, cute, endearing, and welcome. I was nominated this time by Moments With Cynthia and I’m super happy she did, she is a lovely and encouraging Christian blogger and you should go check out her blog. I love drawing, art, and design things. One day I would like to travel to Iceland and Greenland. I love reading graphic novels. I have so many art pens and art markers I have to put them in a makeup bag, insted of a normal pencil bag. I found that I like riding horses fast, and jumping horses. i makes me feel so free, and it feels like I’m flying. I now wear glasses like my parents before me. There were no questions for me to answer, so at the end of this post, I will have ten entirely new questions for my nominees. Answer all 10 questions the best you can, and write 10 new ones for your nominees. List these rules in your post. (You can copy and paste from here or simply link to this post.) Once you have written and published it, you then have to. What do you most often write about? What is your favorite type of music do you like the most? What kind of shoes to you love to wear? If you moved, where would you move to? If you had unlimited supplies, what would you build? I hope everyone has just as much fun with this award as I did! Do you like my question selection for them? Congratulations on this great and well-deserved award! I really loved reading your answers and I must say I also really love cats! We have two and they are so precious and loving!